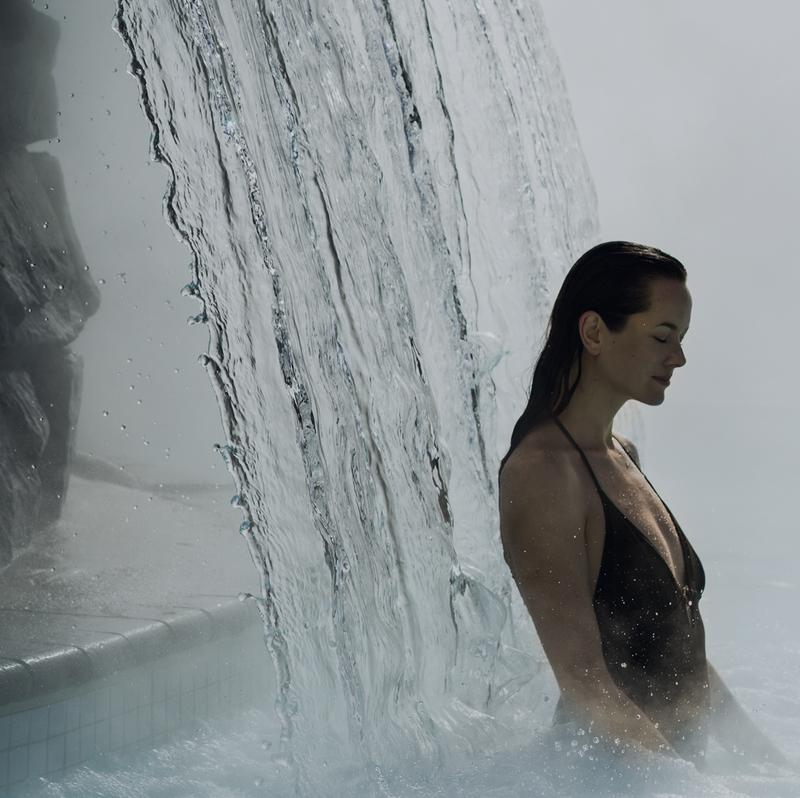 In the peaceful atmosphere of Amerispa Château Bromont, where time seems to stand still, dive into a profound state of relaxation and well-being. 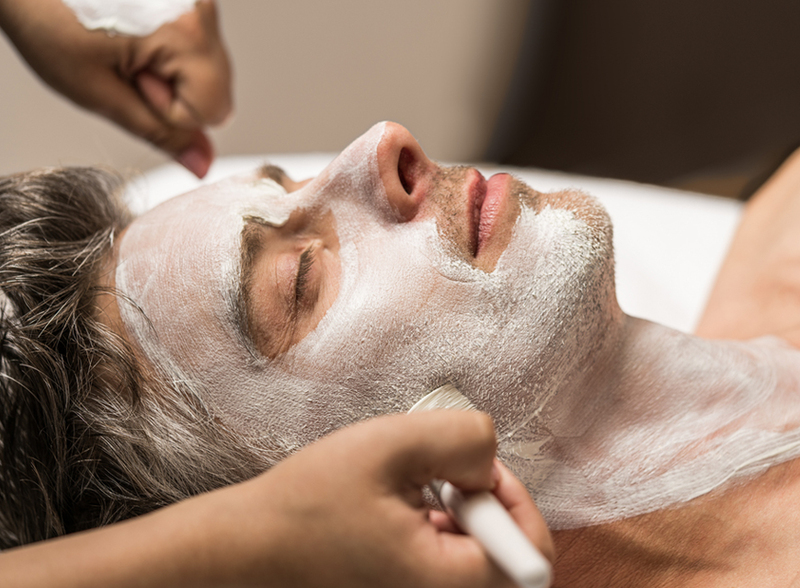 At the foot of the ski slopes, this Amerispa centre offers you a Nordic spa, as well as a wide range of massage therapies, skin care treatments and body care treatments. The Amerispa centre at the Château Bromont offers you all the benefits of a complete experience, by combining a Nordic and relaxation spa. Access the spa directly from the hotel, in the comfort of your bathrobe, and trust in the expert team at Amerispa to bring you peace and serenity. 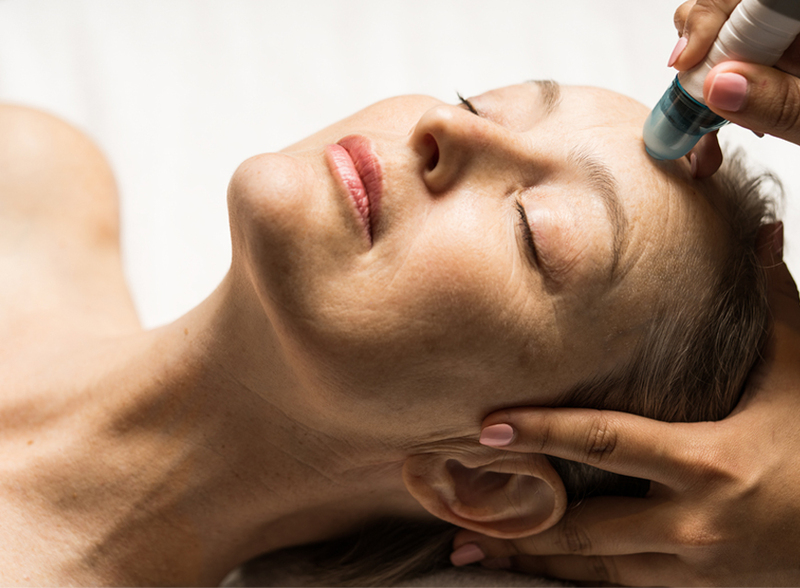 Thanks to our microdermabrasion treatment, your skin will look good as new! This painless treatment erases imperfections, to give you back that radiant glow that suits you so well. You can then benefit from our Mavala brand makeup service. Your body is precious—take care of it. This Amerispa centre offers you a thermal experience with a hammam, steam bath, hydromassage stations, underwater bicycle and more. 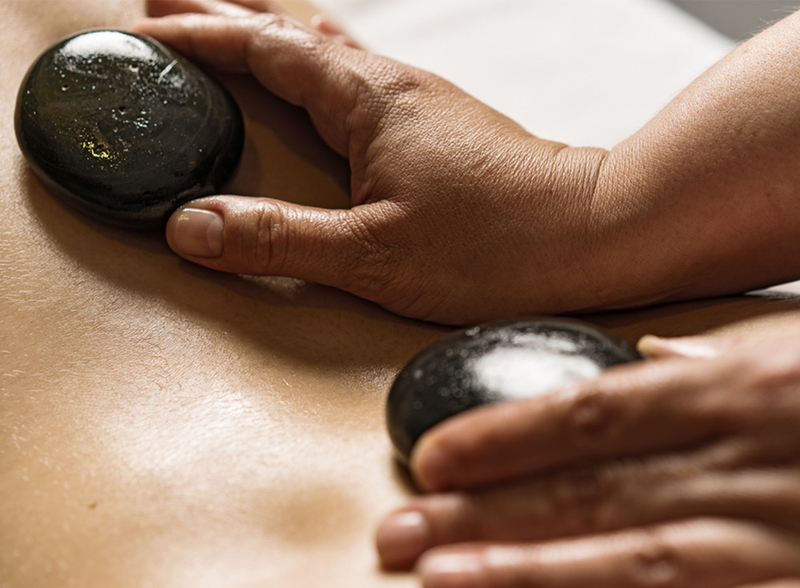 For the pleasure of your senses, combine a relaxation spa with the benefits of a thermal experience. Contact us or visit the “Thermal Experience” tab for more details on our spa membership packages and their numerous advantages. For more information on the hotel, visit the Château Bromont website. Membership valid from Sunday to Thursday. Membership for a couple valid 7 days a week. Membership valid 7 days a week. Rain Massage, Labrador Tea Foaming Exfoliation and Access to the thermal experience. Essential Facial Treatment, Classic Manicure, Classic Pedicure, 2 bottles of Mavala Polish and Access to the thermal experience. Aromatic Oil Massage of 80 minutes, Gentle Shea Butter Body Wrap with thermomassage bath, Revitalizing Leg Break and Access to the thermal experience.